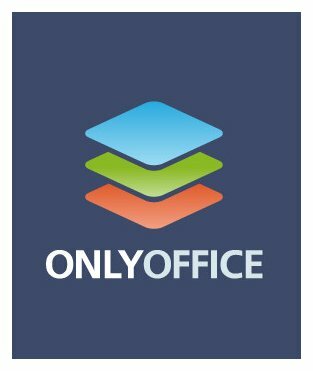 OnlyOffice - download in one click. Virus free. 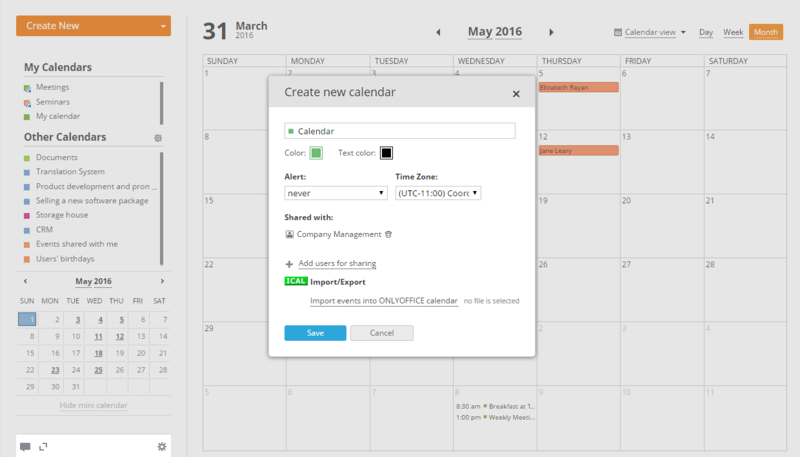 Download the latest version of OnlyOffice with just one click, without registration. 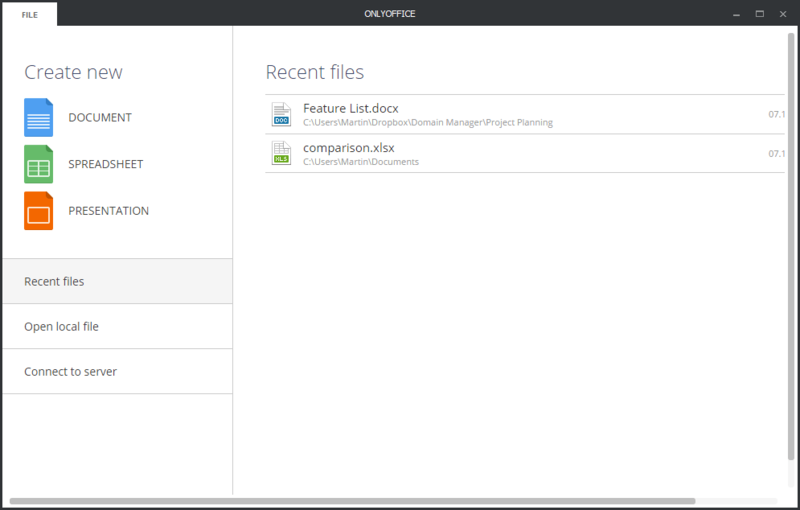 It is a standalone setup package that contains the full offline installer for OnlyOffice. OnlyOffice is productivity software, which offers its users many features of an office suite with all ease of one program installation. OnlyOffice is based on cloud-working, and it allows you to create a fully equipped office for 2 to 400 users. Small companies (up to 20 people) can use the desktop version of the software for free; bigger offices will need an Enterprise edition, its usage fee depending on the number of office users and offered cloud space. Enterprise trial is free, however, it requires online registration on the developers' site. So, what can OnlyOffice offer? First of all, various formats support for online editing and sharing: you can use pretty much all the formats you usually use in your office life. The latest versions of DOC, PDF, HTML, TXT, and CSV are available to work with; you can easily manage other documents, too. Then, the software includes useful and powerful project management system: track your goals and keep up with deadlines with ease, use project tracker with milestones, display achievements and working progress in charts. Also, there is a bunch of typical office tools, located online: calendar with scheduling toolset, CRM system and invoicing, e-mail, various collaboration tools. There are more than one collaboration modes, so you can choose what is the most comfortable and useful for your specific project and your team. The software is available more than in twenty languages, and it has very active online community and developers' technical support. You will find a lot of tutorials about how to install OnlyOffice in your company, how to adjust its settings and get it to work just right for you.